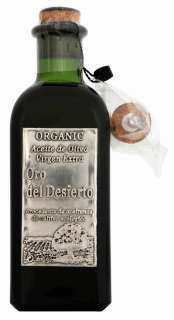 Organic Olive Oil 500 ml frasca blend. 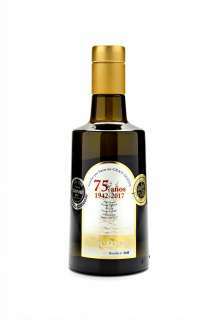 Oil obtained the Hojiblanca, Arbequina and Picual. - Taste: smooth entry with light bitter touches almost imperceptible and more itchy. 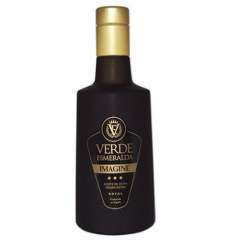 Persistently pleasant aftertaste of fruity flavor of the olive and fords memories of itching. 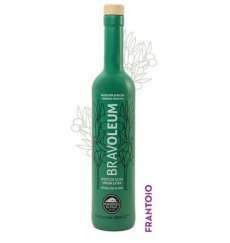 - Highly recommended for salads, bread with tomato sauce and stews, gazpacho and salmorejo and included when the frituas to giving an exceptionally pleasant and silky taste.